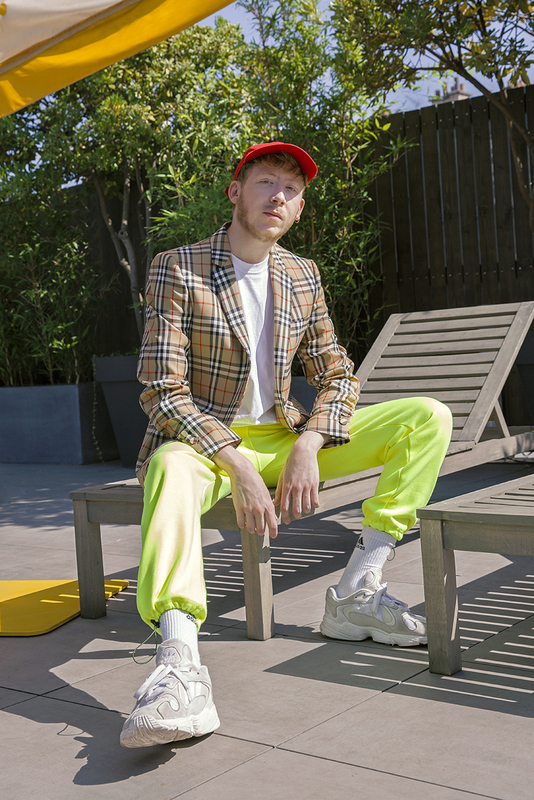 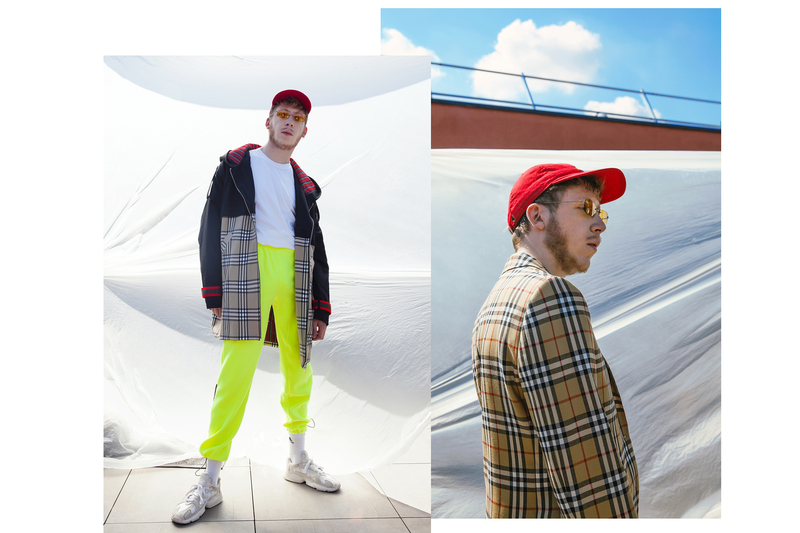 Eddy De Pretto pour HYPEBEAST. 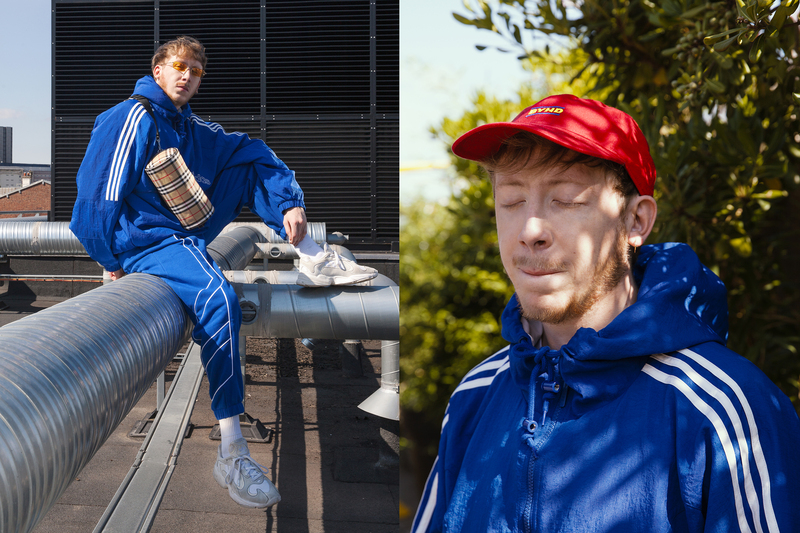 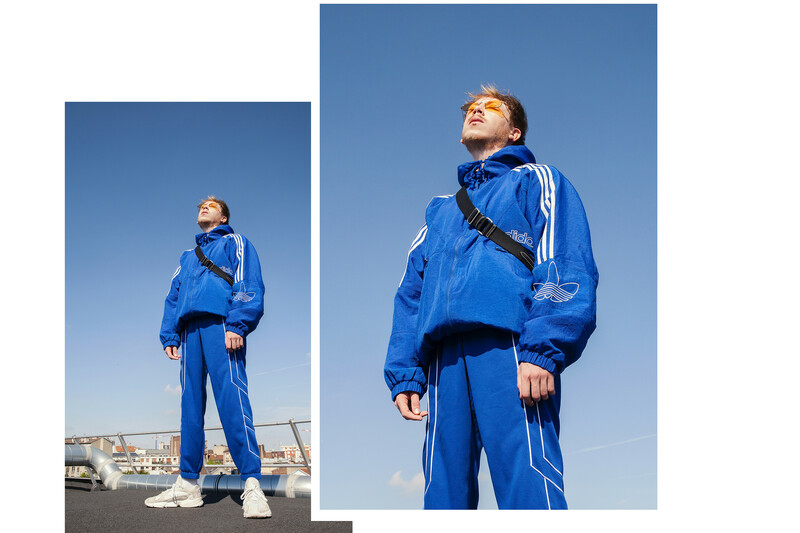 Stylisme par Barbara Malewicz avec des pièces Adidas, Burberry, Boyhood, Andrea Crews… Makeup par Aurore Gibrien. 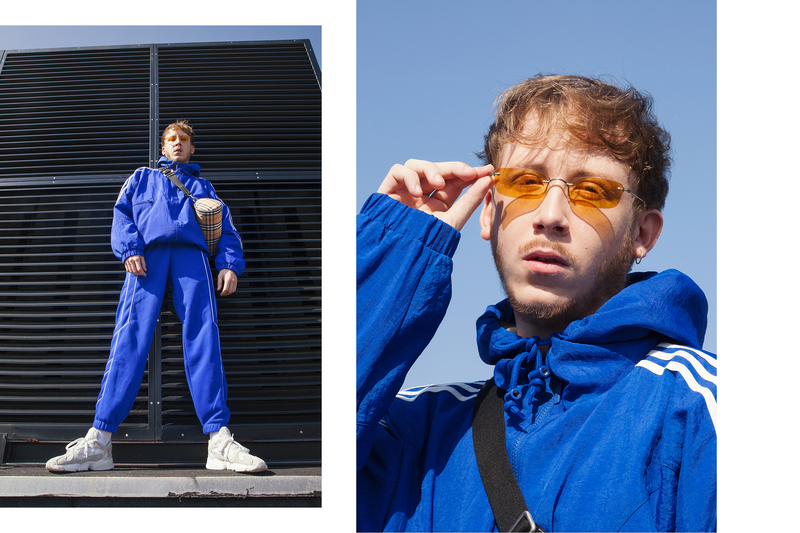 Assistant photographe : Victor Pugeault.